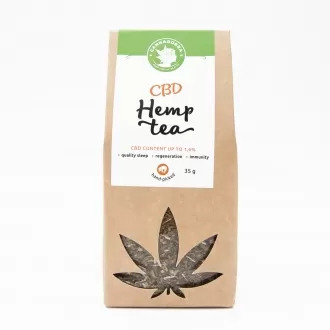 Hemp ointment, for all-day treatment of an extremely dry and rough skin, ideal for locally moisturising extremely dry, itchy or cracked skin, effectively regenerates and hydrates, renews pH and skin balance-noticeably soothes and softens the skin. 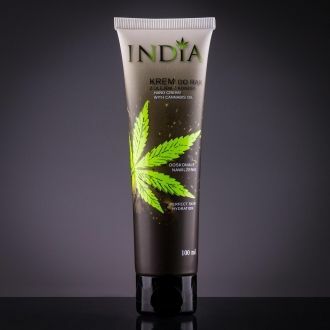 This ointment is made of pure hemp oil, the extracts of the shea butter and hyssop for an all-day treatment of extremely dry and rough skin. The contained substances in this product support the natural regenerative ability of a dermal cells, regenerates the hydration and the pH balance of skin and creates a protective microfilm, effective with the excessive dry out of the skin. The skin after an application is extremely calm, brightened, elastic and smooth. 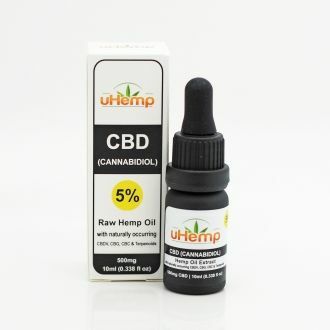 The hemp ointment is suitable for a treatment of the skin with the display of atopy and psoriasis and a local liniment of an extremely dry, itchy or cracked skin. Rub the ointment into the areas with dry, rough or cracked skin with your fingers. During the display of atopy or psoriasis use the night ointment for perfect liniment of extremely dry areas. The ointment acts immediately, there is a modulation and revitalization of the treated skin. 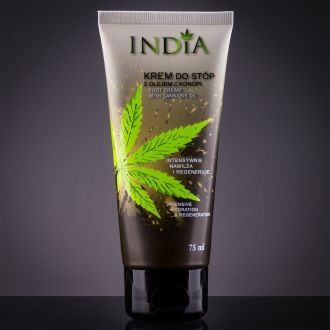 This product is ideal as a treatment of skin on the elbows, knees and heels. Any possible reddening is not necessarily a trouble and will eventually disappear itself. 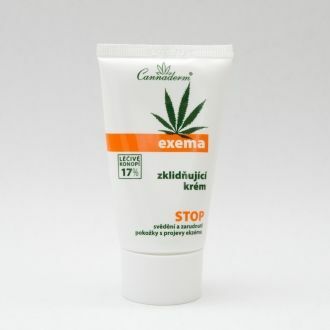 The ointment can be combined with other products of cosmetic Cannaderm. It is a suitable and an approved combination of a atopos cosmetic line for a treatment of the skin with the display of atopy or psoriasis. We hereby recommend you to combine ointment Konopka with a Hempen rub for a massage of aching muscles and joints The ointment is ideal for a treatment of dry and rough skin on heels, knees and elbows. 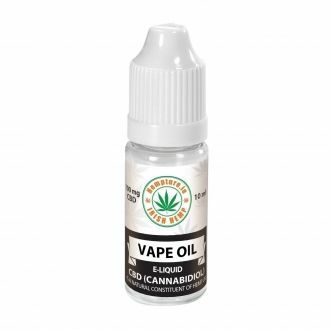 Ingredients: Cannabis Sativa Seed Oil, Butyrospermum Parkii, Cetearyl Alcohol, Glyceryl Stearate Stearic Acid, Palmitic Acid, Hyssopus Officinalis Oil, Salvia Triloba Leaf Extract, Salvia Officinalis Leaf Extract, Helianthus Annuus Seed Oil, D-Limonene, Linalool. Super fast delivery and very good value, competitive to other sellers on the market.